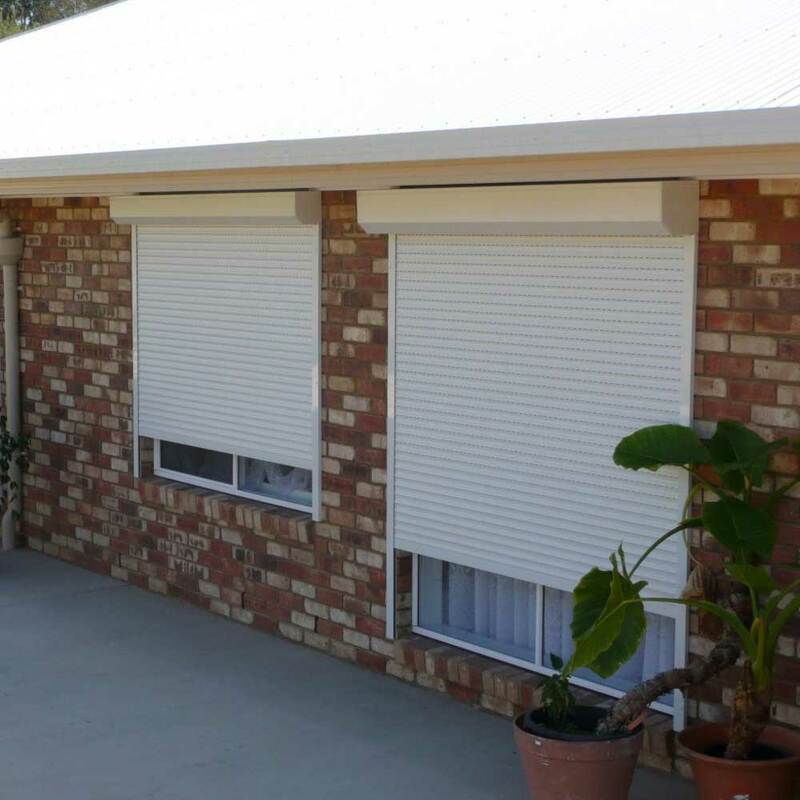 We have a wide range of internal and external blinds, awnings and shutters. Choose a style that will suit your house. 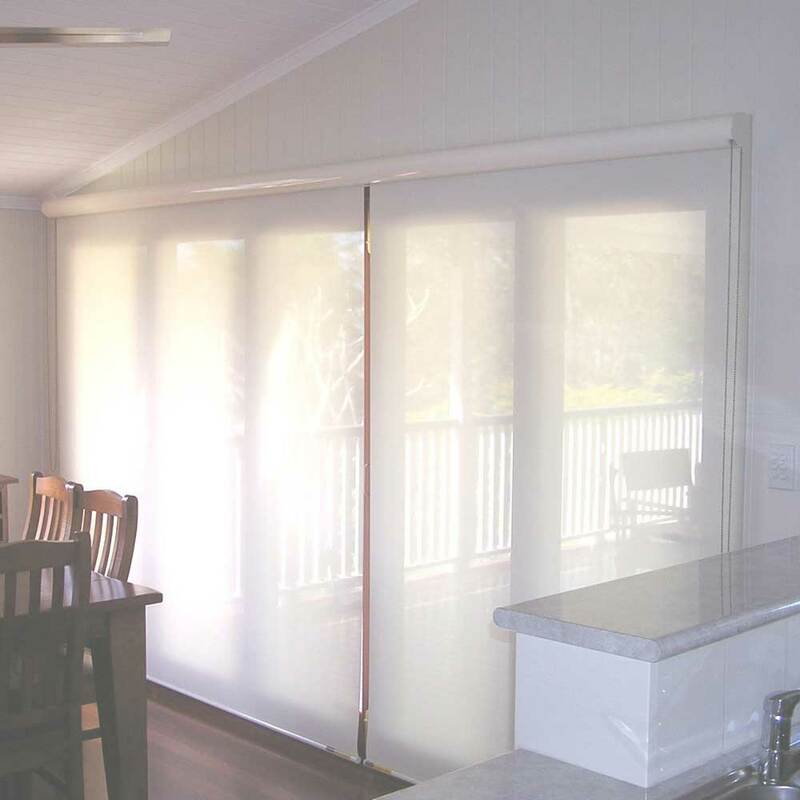 Our dedicated and knowledgeable staff have many years of experience supplying window coverings for homes and commercial buildings. We live by and value our reputation. Our customers are essential to our business. Most of our growth is through word-of-mouth referrals. 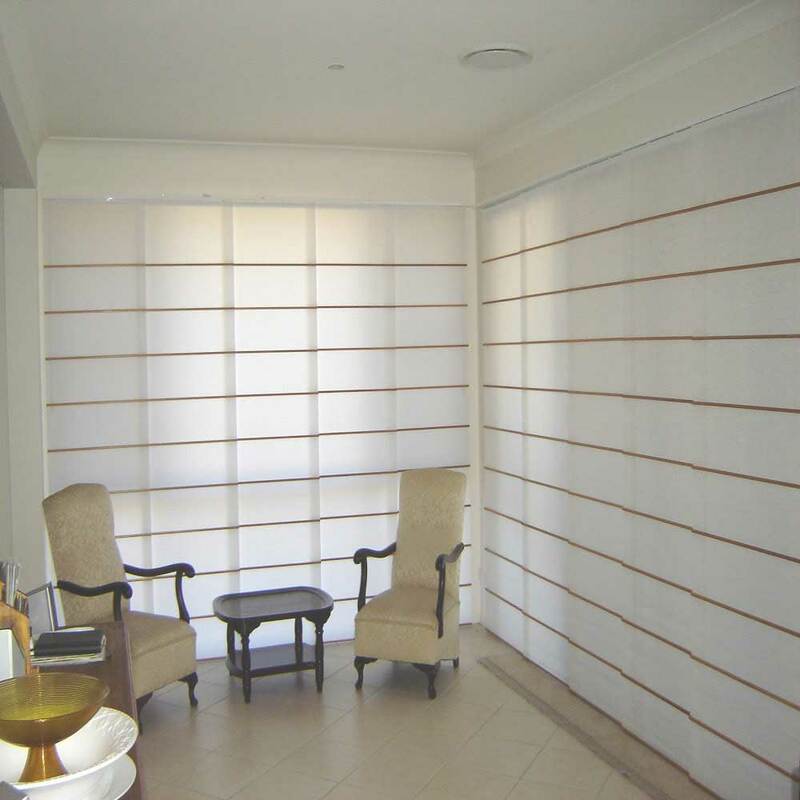 Our decorator will take the time to sit with you in your home and discuss your needs, show you our range of products and fabrics as well as advise you on the various options you could consider for your windows. So no matter what your taste or budget, we have something to please everyone. 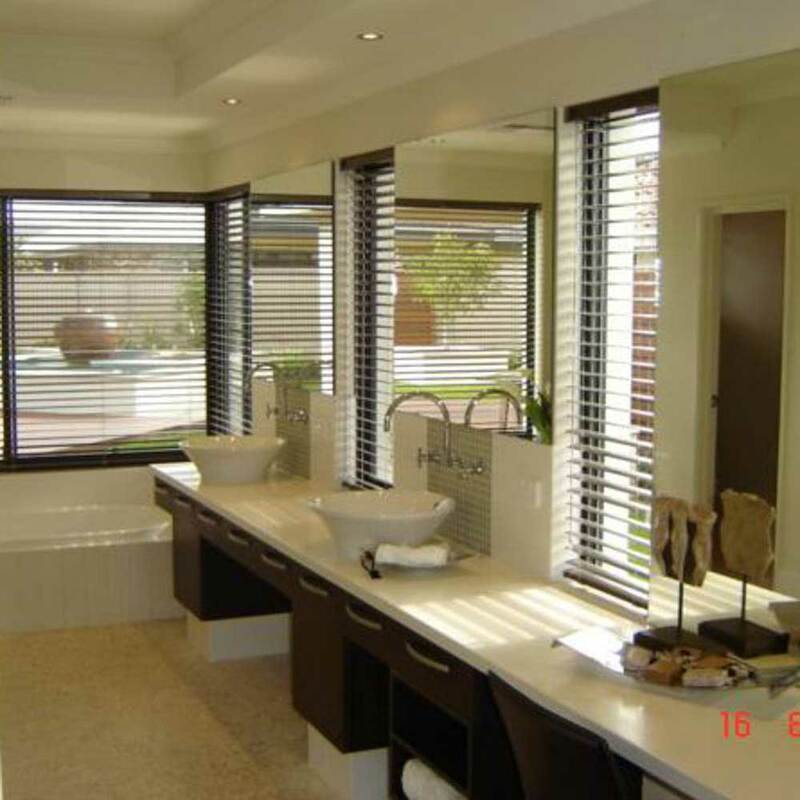 Because we provide a made-to-measure service, your blinds will fit your windows perfectly! 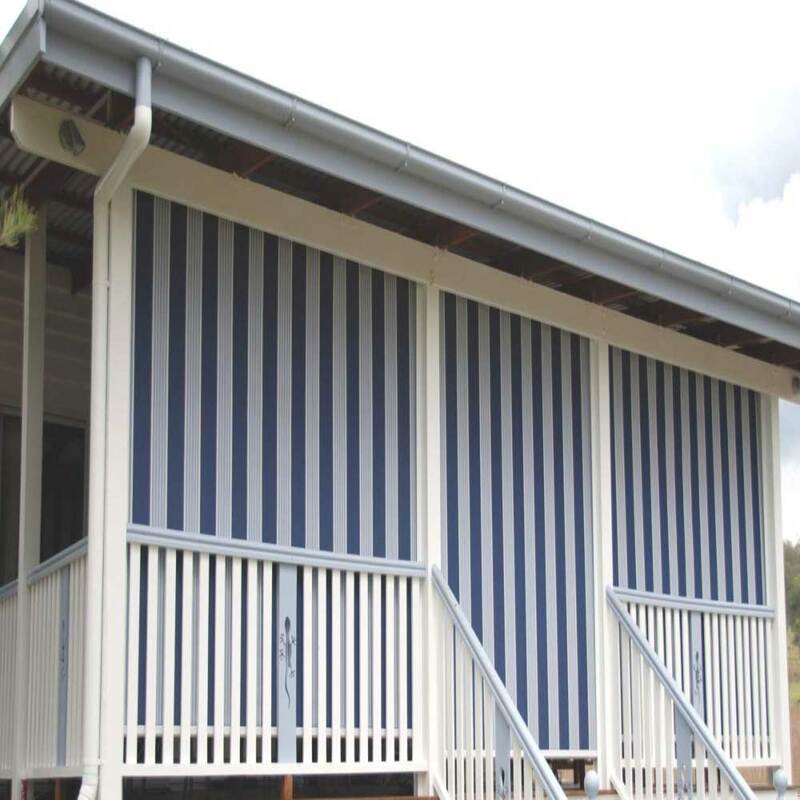 Based in Esk, we service a large region from Ipswich, Somerset and all throughout the Brisbane Valley. 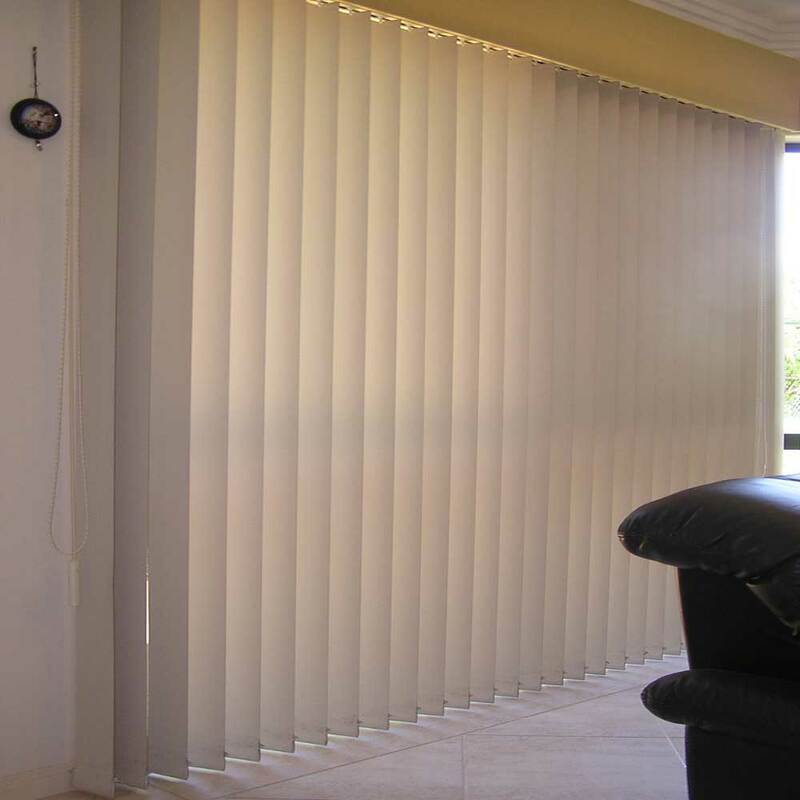 Tropic Blinds is a family owned business based in the Brisbane Valley. 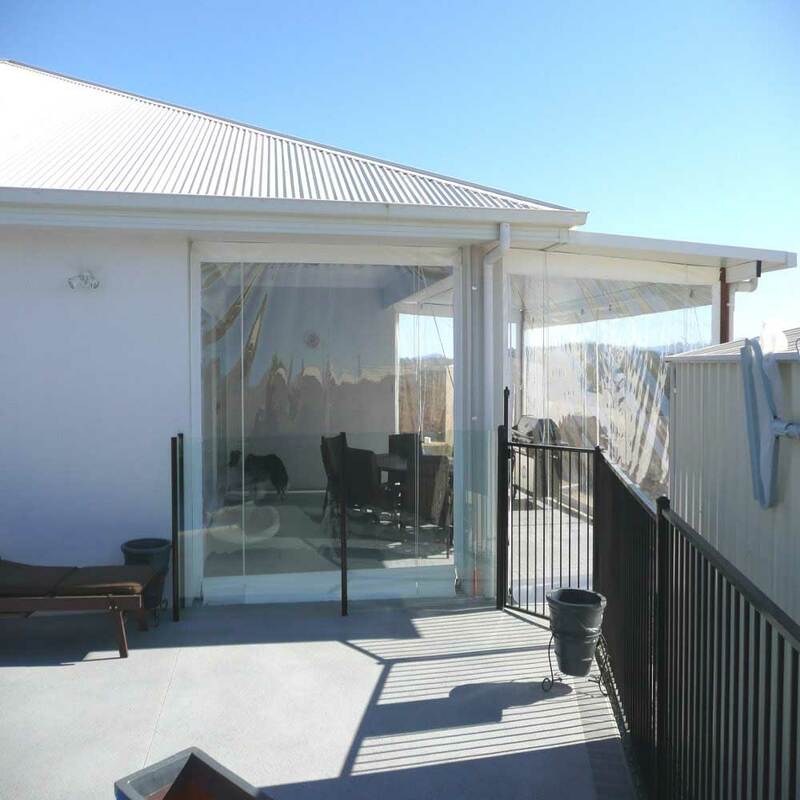 We are an established business operating in Esk and surrounding areas including Ipswich. 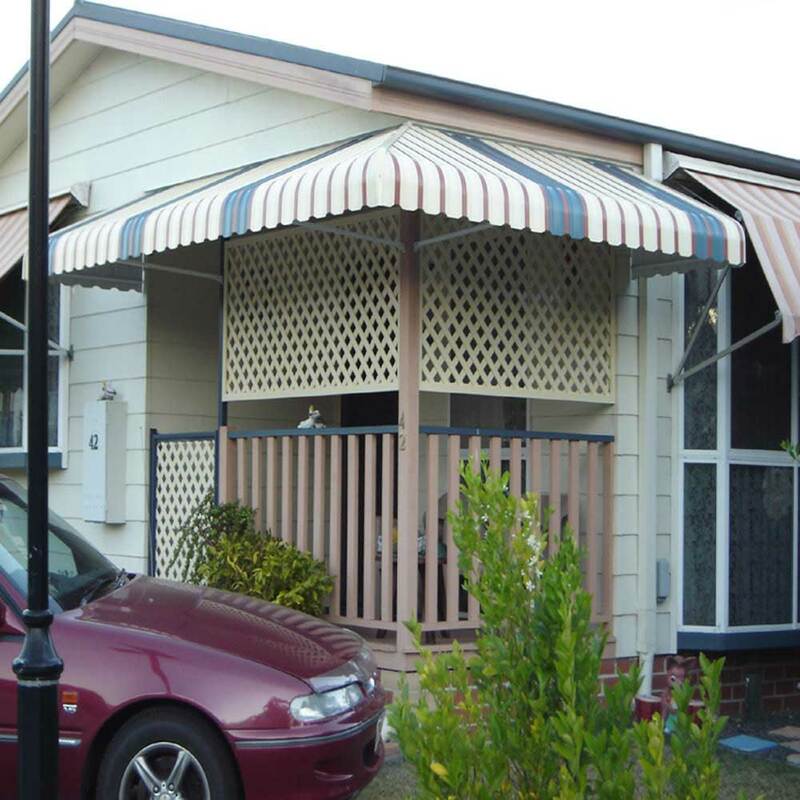 We are known for our high quality blinds, awnings and shutters delivered with a smile. 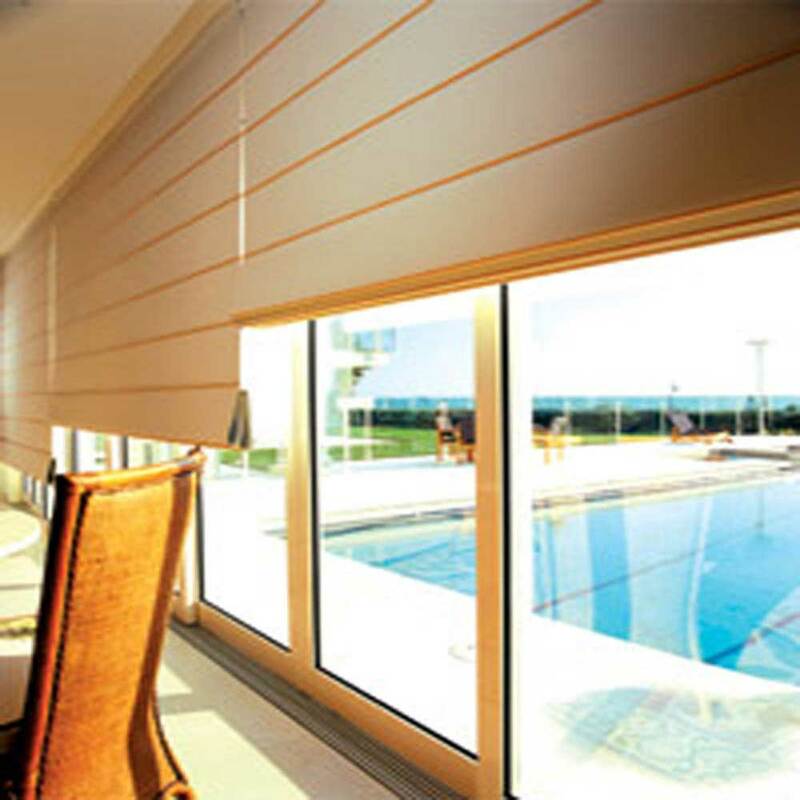 Purchase ready made blinds and have them shipped directly to you! The same high quality products delivered quickly, because we are committed to providing you with stylish window decorations.